Shelley Leone motivates individuals to become the best versions of themselves. Her story of hope inspires individuals who struggle with addiction and overeating. After losing 70 pounds She fell in love with the process of sustaining a healthy lifestyle. Shelley also enjoys giving back to the community by entering 5k and half marathons. Shelley, a New Castle, PA native, started a weight loss journey in 2013 that resulted in the loss of 70 pounds. 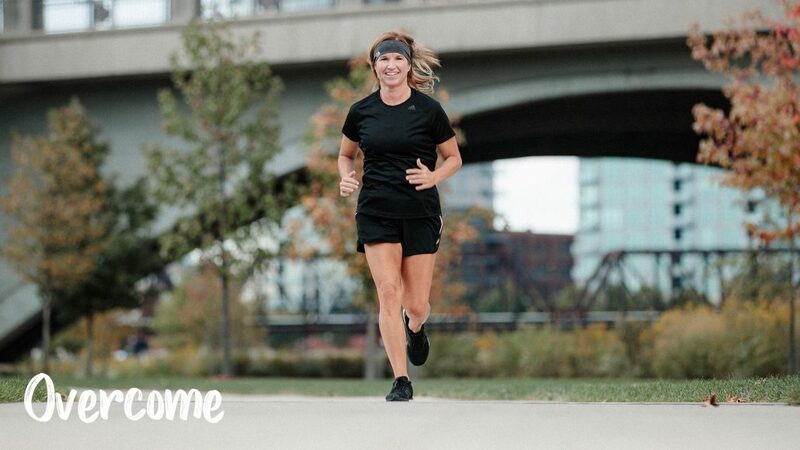 Shelley’s story has been featured in the New Castle News, Central Ohio Nutrition Center Newsletter, Women’s Running Magazine, Shape Magazine, and has also been highlighted on local news stations in Ohio. Shelley is a daughter, runner, dog mom of two Yorkshire Terriers, and real estate professional. She has worked in real estate field for over 20 years.